This Valentine's (or should I say Galentine's), I got to spend it with my gal pal in Vietnam's most romantic city - Hoi An. While we didn't stay in its historic Ancient Town, we did get to spend a night in paradise at one of the most breathtaking beachfront resorts. 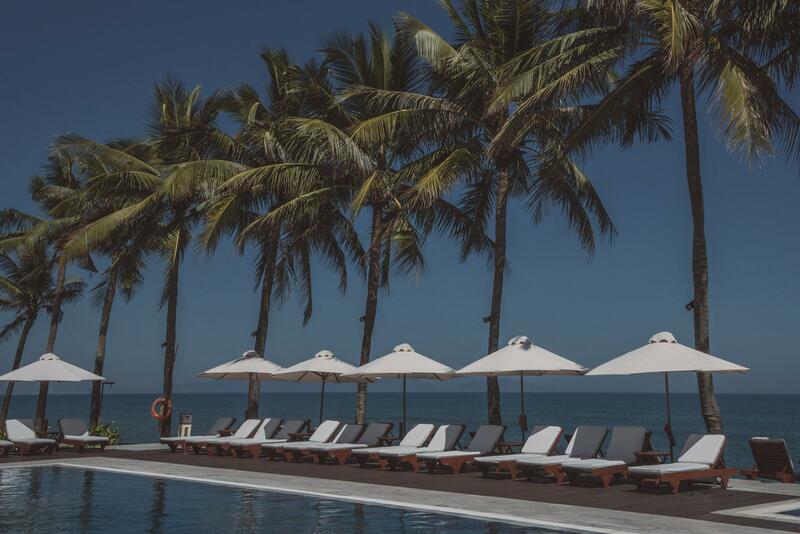 Without further ado, here is a complete, unbiased review of my experience at Victoria Hoi An Beach Resort and Spa.